Save big $$$ over new with this nicely equipped Big Horn! Remote start, heated seats and steering wheel, and long box add to the appeal and rarity of this local one owner crew cab. Hello, I would like more information about the 2015 Ram 1500, stock# Z8091A. Hello, I would like to see more pictures of the 2015 Ram 1500, stock# Z8091A. 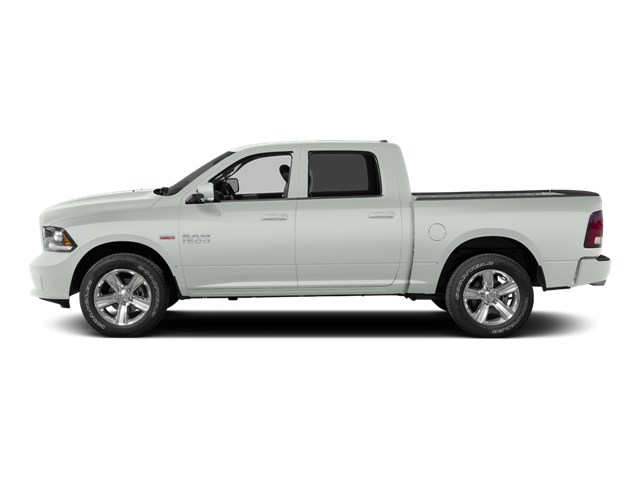 Ready to drive this 2015 Ram 1500? Let us know below when you are coming in, and we'll get it ready for you.